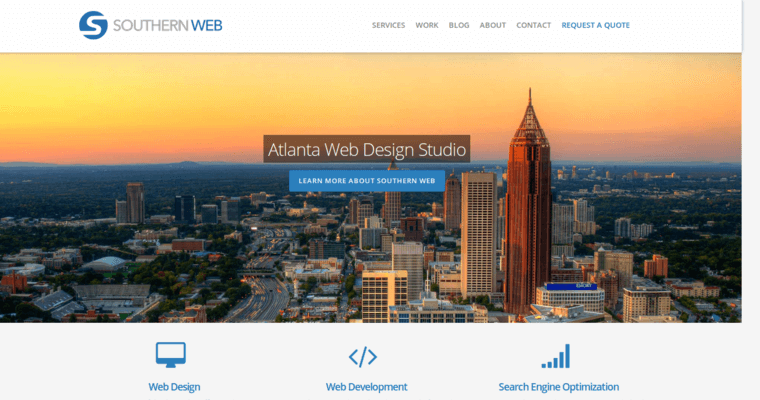 Southern Web Group is a design firm based out of Atlanta that offers several different website design services. 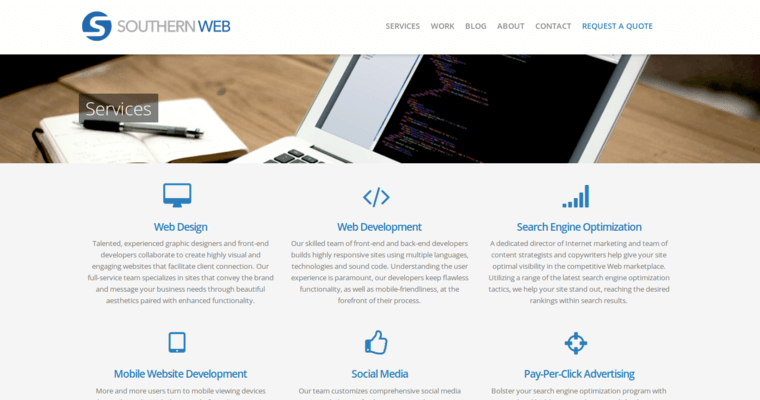 Each website built by Southern Web Group is made to facilitate an effortless user experience, to obtain high rankings on search engines, and to promote the client's brand to the target audience. 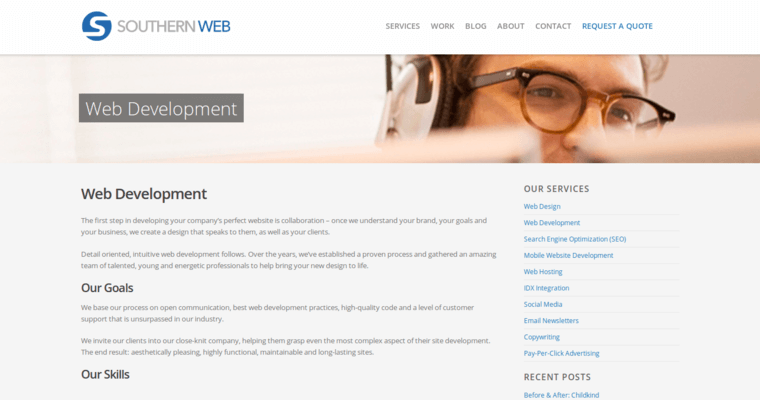 All of their design services are implemented in a way that will increase customer conversion rates and attract new site visitors. Their design process starts with a thorough analysis of the current market and the client's core customer base. They also visit other websites in order to gain inspiration before beginning the design process. A wireframe is then created for the layout across all web pages before the design phase of the project finally starts. All designs made by Southern Web Group are crafted to be stylish and simplistic in design, so as to best attract customers with modern and contemporary sensibilities.